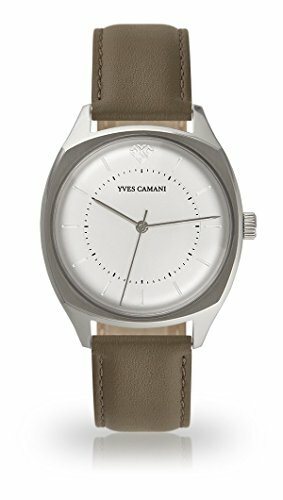 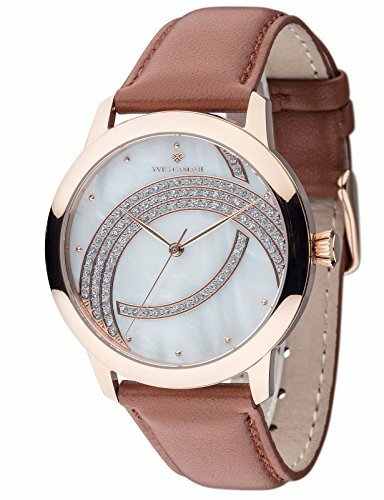 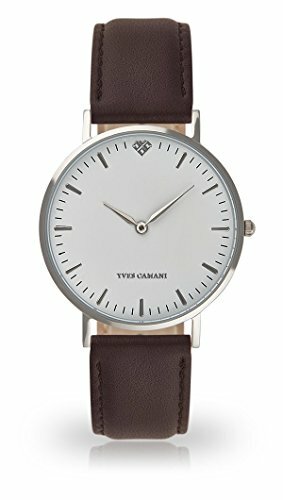 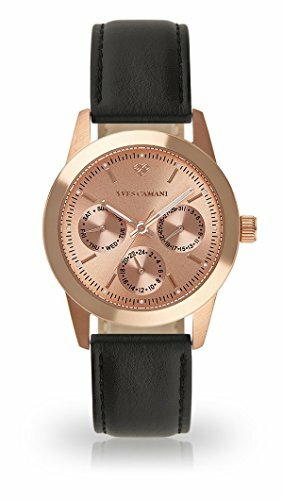 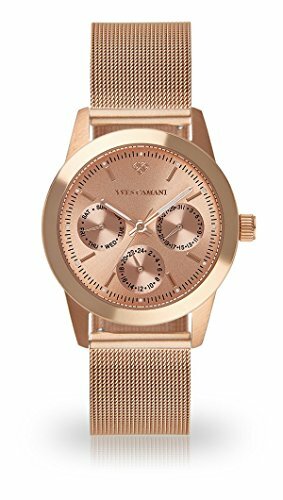 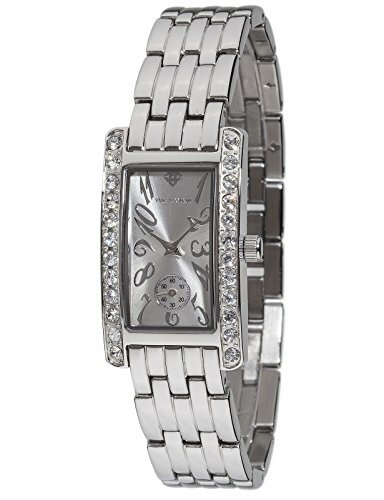 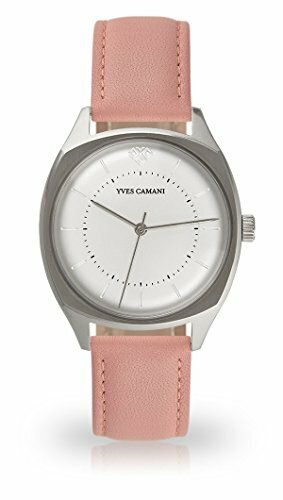 Yves Camani Women’s Quartz Watch with Silver Amance II with Stainless Steel Case and Dial Elegant Quartz Women’s Watch with Steinbesetzer Bezel and Silver Vollmassivem Stainless Steel Bracelet. 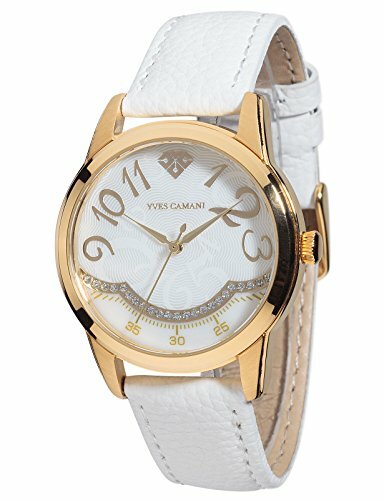 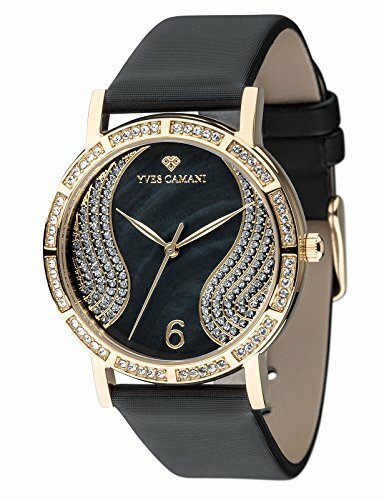 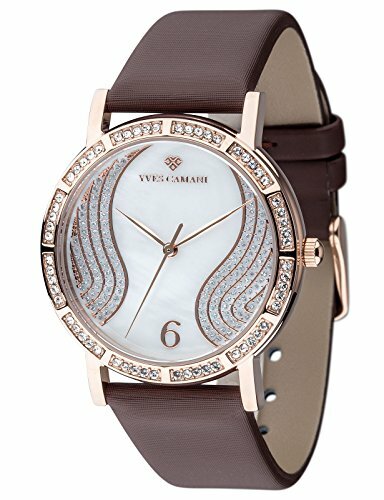 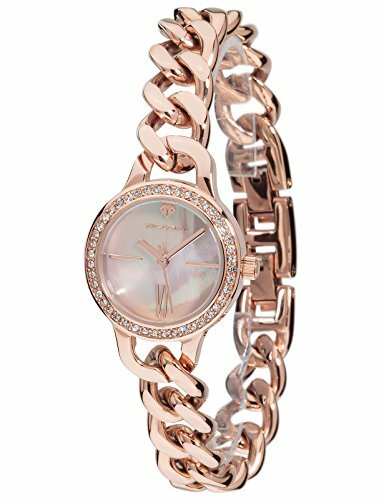 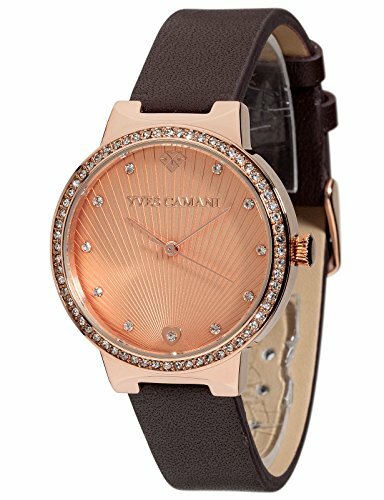 Yves Camani Women’s Quartz Watch with Silver Champau Gold Plated Stainless Steel Case and White with 23 Cubic Zirconia Stones Fancy Dial. 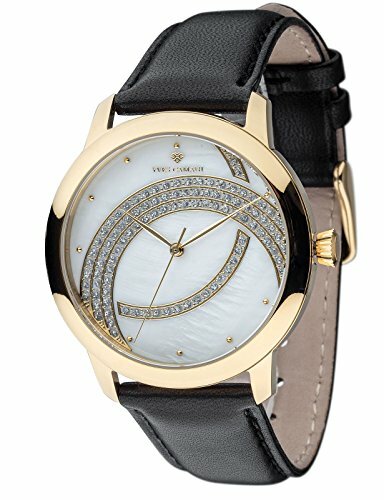 Elegant Quartz Women’s Watch with White Leather Strap Watch. 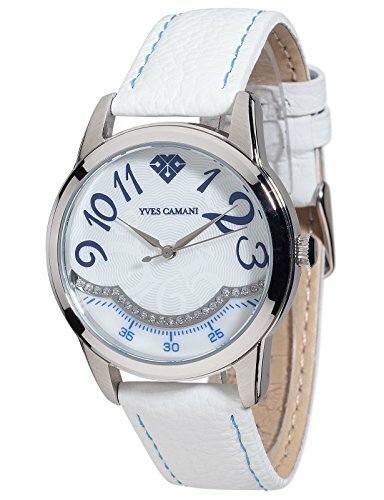 Yves Camani Mademoiselle Elegant Ladies Watch with Mother of Pearl Dial and with 60 CZ Diamond Studded Case and Genuine Leather Bracelet. 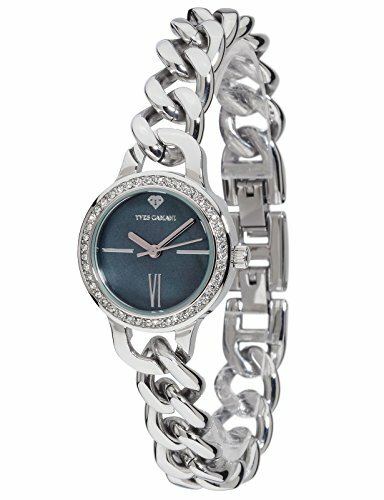 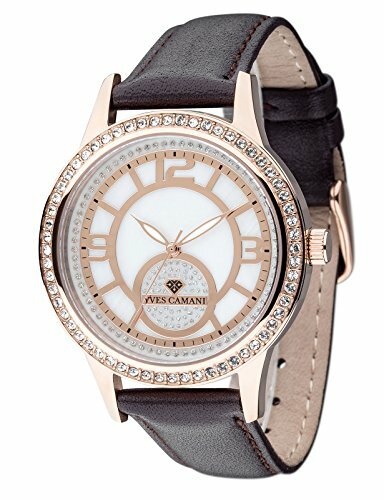 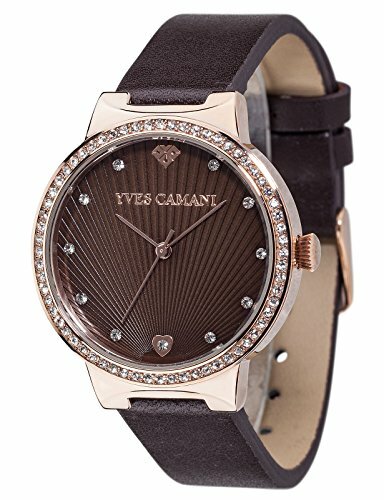 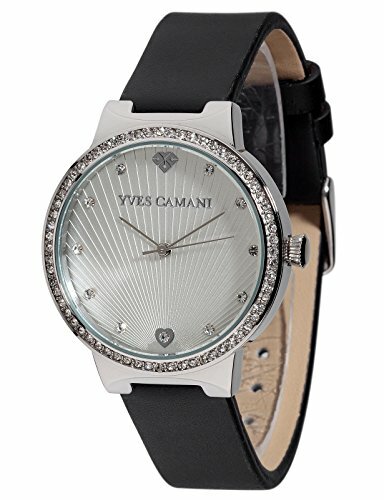 Yves Camani Rouen elegant ladies watch with high quality stainless steel case and genuine leather strap. 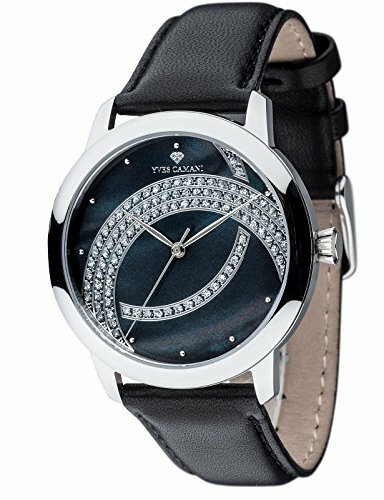 Mother of pearl dial decorated with powder stones. 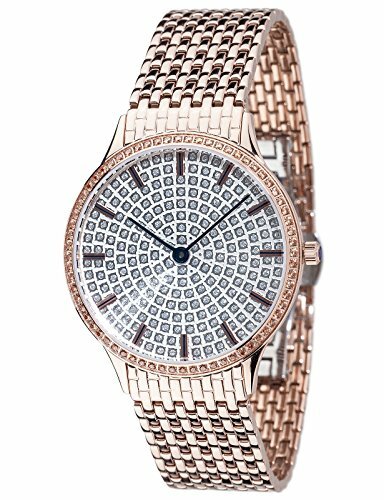 Bezel set with 60 Swarovski crystals.